According to Real Business, the retail and customer service sector pull the most sick days with 6.4 and 6.2 days over a 12 month period. This kind of coverage turns into a juggling nightmare for managers and recruiters alike, especially over peak trading at Christmas. Here are some really easy health hacks for you to stay on your game, enjoy your work and remain healthy, so by the time you’re enjoying Christmas dinner with your family and friends, you’re not curled up like an anti-social ball with tissues sticking out of your nostrils. For staff that work at counters and are handling handshaking, merchandise and money, keep some hand sanitizer close by. You never know the hygiene habits of others, the minute you make contact with someone you are making contact with all their germs. Hand sanitisers are very drying by nature, so couple that up with a fragrance-free moisturising cream or hand salve. 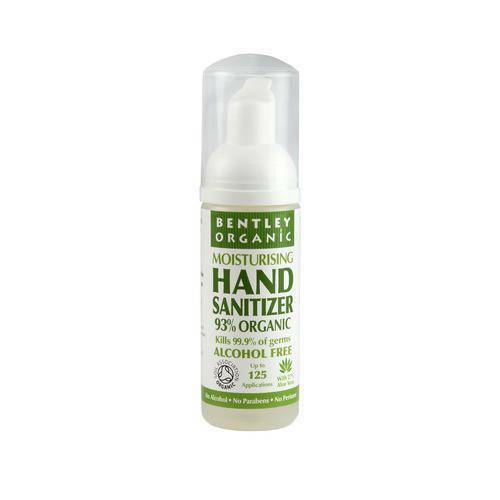 Bentley Organics do one which is alcohol and chemical free, as do a brand called Clean Well. 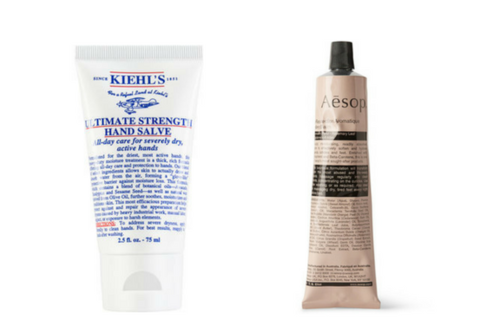 When it comes to hand moisturisers, our favourite for a non-fragrance product is Kiehl’s hand salve. Aesop is also a personal favourite, but something to keep in mind, especially when working for a luxury retail brand is the strict guidelines for grooming. This includes scents and perfumes. It’s always best to check with your direct report before opting for a fragrance. Long hours on the shop floor mean coffee can become your best friend during breaks. However, opt for a tea such a peppermint or jasmine. It will help to soothe your throat as you spend so much time chatting to customers. Another great option to replace coffee which will give you the caffeine kick, but will also dehydrate you as you crash as well, is hot water with lemon and honey. 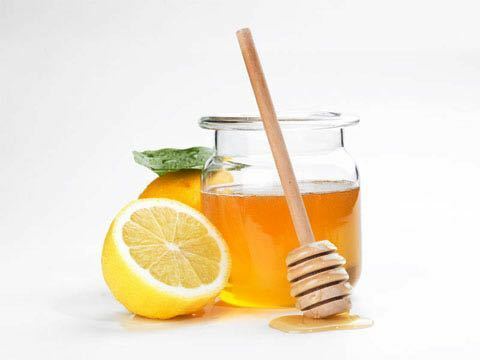 The honey is a great anti-bacterial for your throat and the lemon is highly detoxifying for keeping the lymph system working at optimal levels. Speaking of talking, how many people have access to the phone where you work? Think of every single person that has breathed into a phone you’re answering and it’s enough to say ‘Eww”. Keep a pack of wet wipes on hand to wipe down the phone as well as the keyboard to the POS system you’re using. It’s a great habit to get into especially at the end or beginning of a shift and your co-workers will appreciate your thoughtfulness! 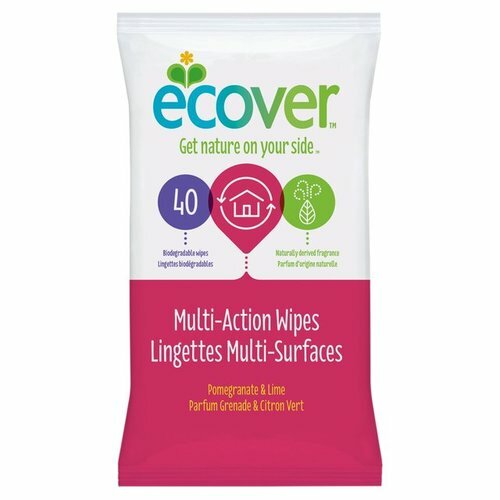 Ecover make an all-purpose wipe which is, you guessed it - eco-friendly! Lastly, anyone who has worked retail knows how demanding this time of year can be. Overall, people tend to be more stressed as the purchases they are making come with a greater pressure to please. Queues can be much longer than usual and tempers can run high on both sides of the counter. Remember, you are there to service the customer and for every amazing and appreciative customer you deal with, there will be an irate one that seems impossible to please. Your role on the shop floor is to represent a brand so you must always take the higher road. If you encounter a difficult customer - communicate the need to take a breather to your manager. Remember, no one is a mind reader. It’s always up to the individual to ask for what they need. I find the best thing to do is to take a walk around the block. Get some fresh air and recalibrate by witnessing the hustle and bustle on the streets before returning to the shop floor to do what you do best. Most importantly, remember the golden rule: don’t take it personally!